On April 15th, save up to $180 on DEEBOT robot vacuums. If you happen to have ablutophobia (a fear of cleaning), Amazon has a nice and tidy deal for you. 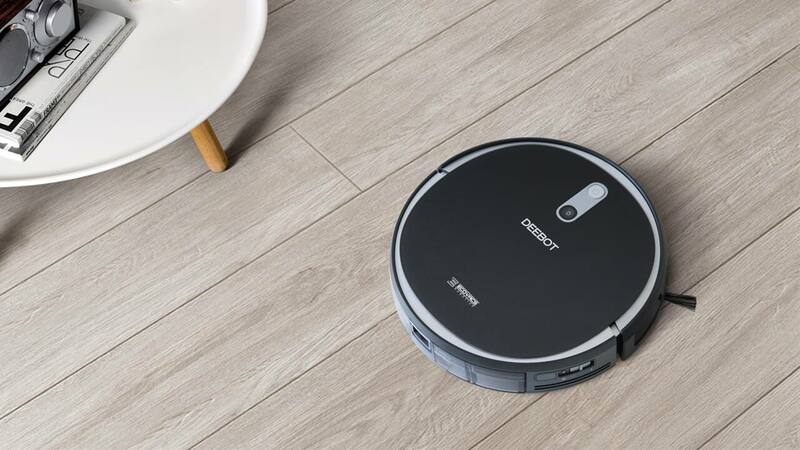 On April 15th, 2019, the e-commerce giant has a couple of ECOVACS robot vacuums on sale for up to $180 off while supplies last. They're Prime eligible, so members can enjoy free two-day shipping and free returns as well. If you don't have Amazon Prime, you can enjoy a one-month trial free of charge, while students are eligible for a free six-month trial instead. 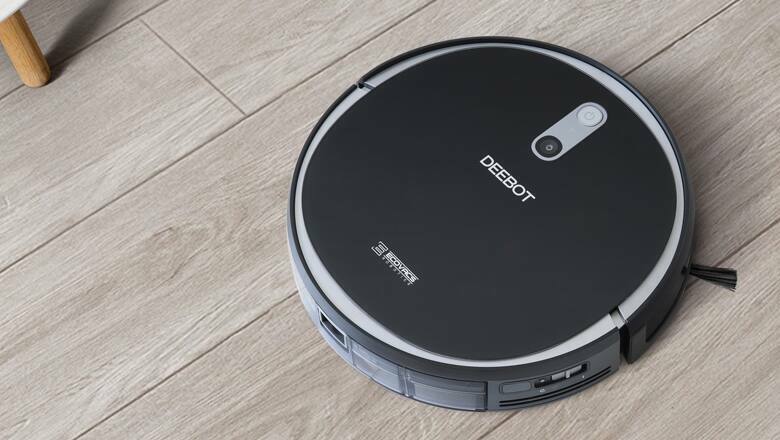 While DEEBOT may not be as familiar to shoppers as other robotic vacuums, like the iRobot Roomba, they still have plenty of high-end features and updated tech. Smart Navi Mapping: This feature aims to ensure that no spot is cleaned twice. It also allows the vaccuum to clean areas upwards of 1100 square feet. 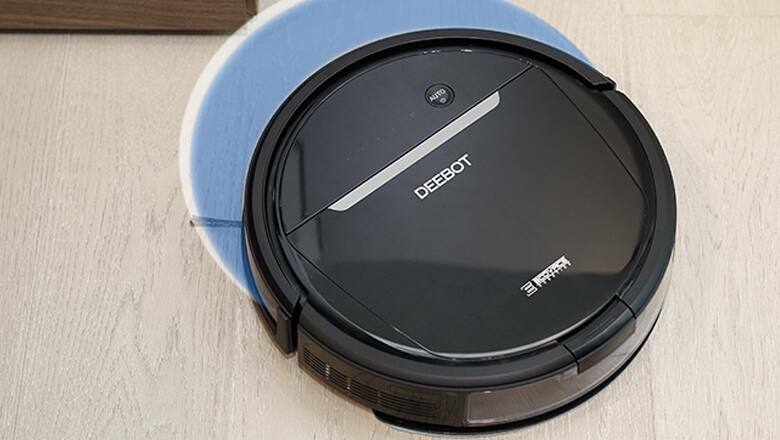 Voice Control: The DEEBOT 711 is compatible with Google Assistant and Alexa, so you can control the vacuum with just your voice and enjoy a hands-free cleaning experience. Google Assistant and Alexa also work with the 601 model. Larger Dustbin Capacity: This model can hold almost twice as much debris as the DEEBOT 601. With that said, if you just want the best bang for your buck, the 601 still gets the job done. And either way, you'll have the luxury of shouting at a robot to clean your home from the comfort of your couch. To stay on top of the latest sales and discounts for robot vacuums, don't forget to set up a Deal Alert with us. And be sure to check out our weekly list of the best Amazon deals, as voted on by the Slickdeals community.